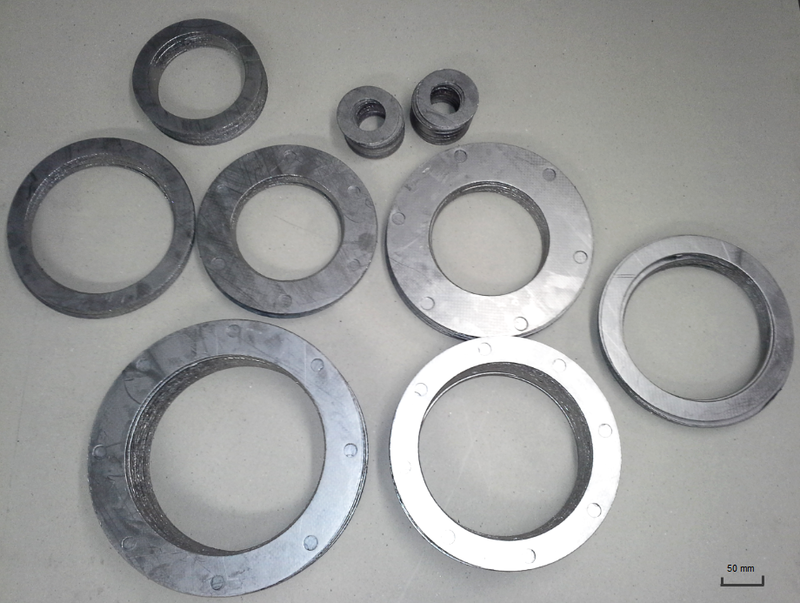 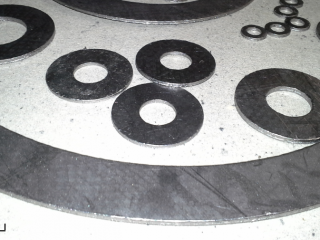 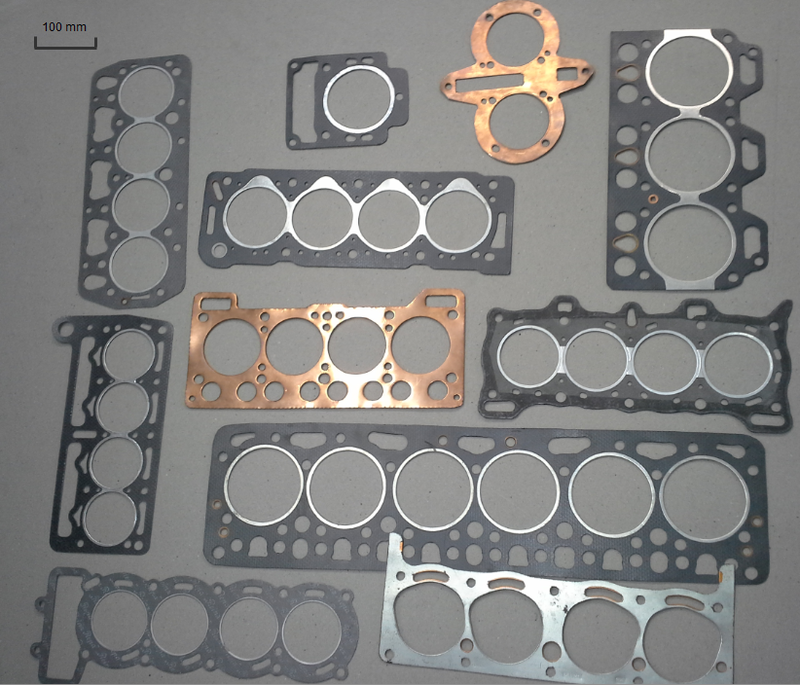 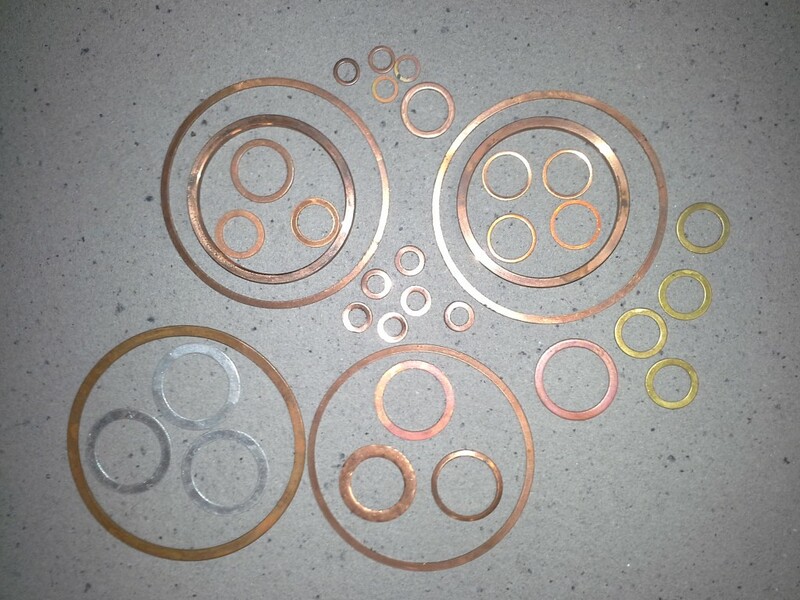 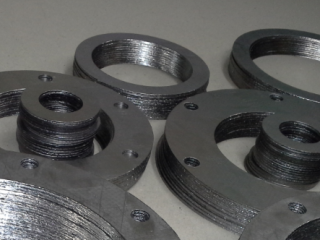 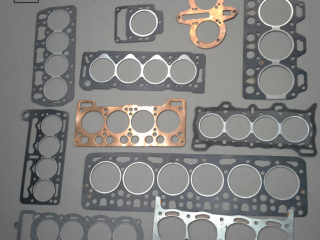 gaskets, and the knowledge of numerous sealing materials. 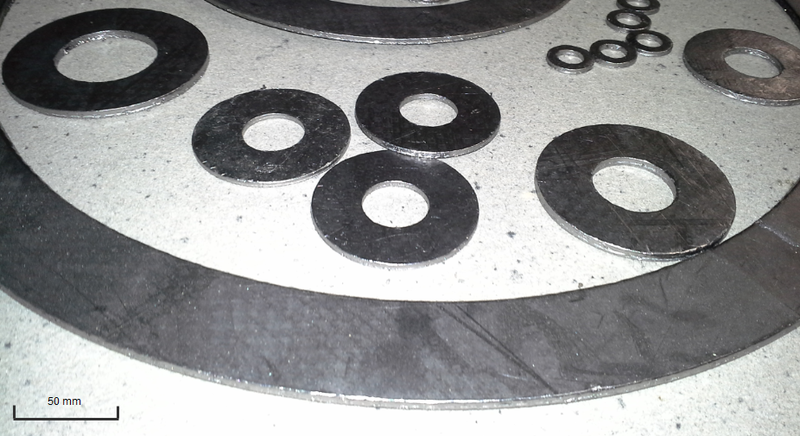 We strive to meet and exceed our customers’ expectations regarding products overall quality and technical solutions. 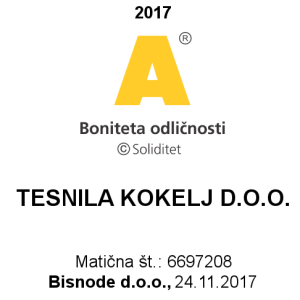 Fully adapted to the current needs on the market and our customers. 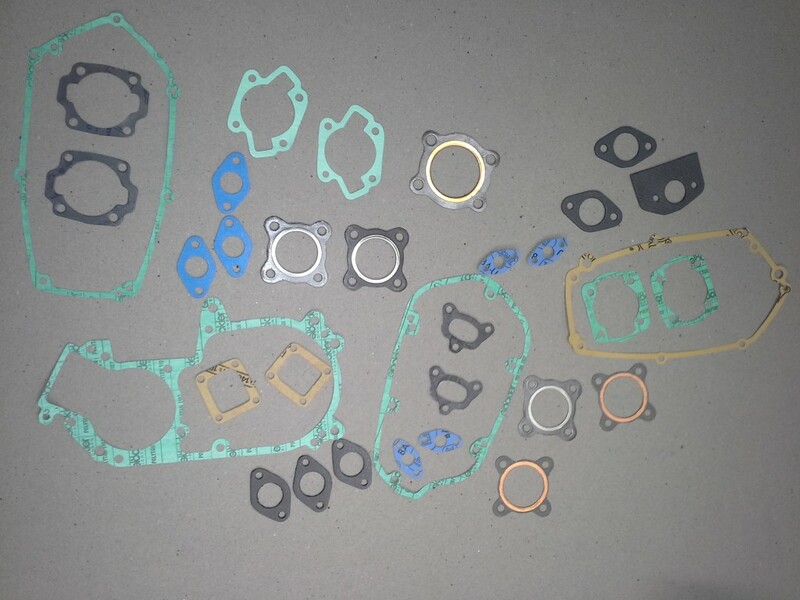 Will you need any gaskets in the future? 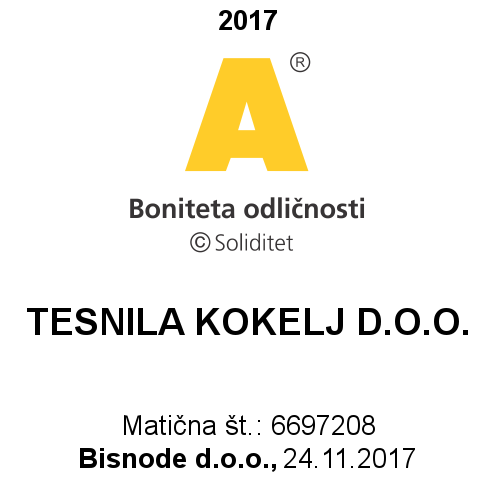 Do you just have some question for us?